Mayor’s STEM Night has been rescheduled for March 30th, 2015. The event will be held at Newton North High School, in the Cafeteria. The night will give students a chance to learn about possible career paths, network with a local company and participate in activities. Mayor Setti D. Warren has started a new event series with local STEM industry businesses featuring an interactive, participatory experience to spark Newton students’ interest in STEM. These nights are a time for our students to get their hands on the latest technology, hear from local innovators and get excited about all that STEM has to offer. Each evening will be a partnership with a local business in the STEM field and will involve a speaking program as well as an interactive workshop for young people. In partnership with the Newton Public Schools, we are committed to reaching out to our most vulnerable populations including young women, minorities and low-income children and families in an effort to help bridge the achievement gap. 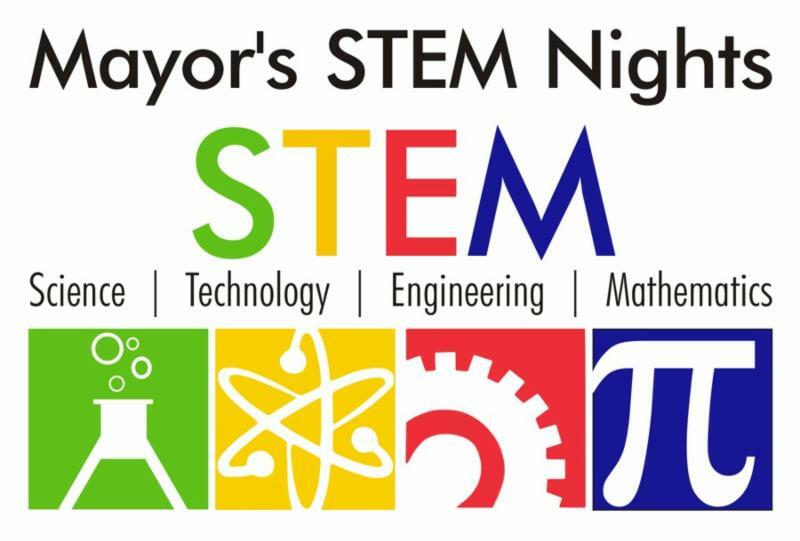 By partnering with STEM industry businesses, the “Mayor’s STEM Nights” will provide students with an exciting, hands-on experience that will demonstrate the practical application of STEM beyond the classroom and help to generate interest in the many opportunities STEM offers. Local innovators will also share their own stories about how they became interested in the STEM disciplines, what led them to their current career paths and answer students’ questions.